Montana native and prolific multi-instrumentalist Don Caverly has been a fixture on the Flathead Valley music scene for several years, performing and teaching on drums, bass, guitar, and piano. 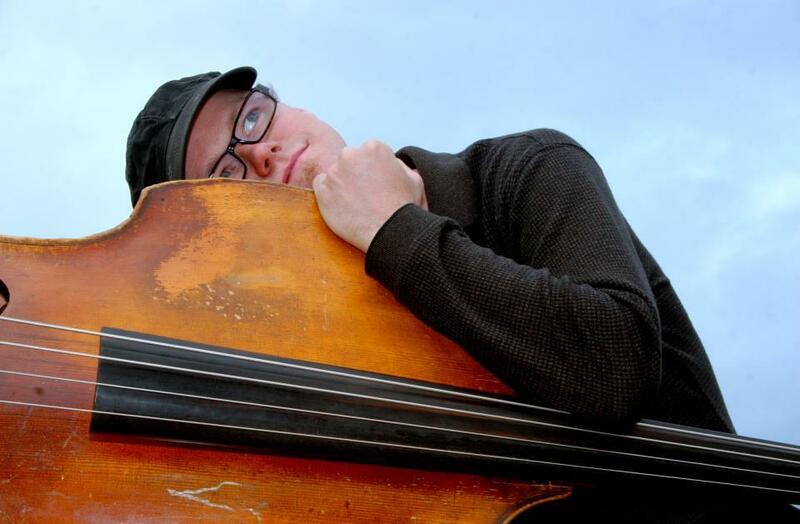 A graduate of the University of Idaho Lionel Hampton School of Music, Don has studied with some of the world’s most prominent musicians, including Claudio Roditi, Russel Malone, Roy Hargrove, and John Clayton. Don has traveled around the United States as well as internationally playing music with many different groups in every style imaginable. Styles from Jazz, Classical, Reggae, Salsa, Blues, Rock, Country, as well as Broadway style production shows just to name a few. After returning to Montana Don worked his way back into the scene as a production manager and player for festivals all over the state working with such talent as Lee Ritenour, Sonny Emory, Dave Grusin, and Julian Lage, Abe Laborial, Mike Stern, Dwezil Zappa, Steve Lukather and Jim Messina. Now, in Montana, Don performs regularly with some of the area’s most prominent bands and works with the Montana’s top producers and engineers doing projects with Halladay Quist, The New Wave Time Trippers, Toby Scott, musically directing for the Whitefish Theatre Company and many more. Don has accompanied many yoga classes and guided meditations over the years and is proud of the opportunity to share the gift of music in this manner. Having the honor to work with such artists as Mata Mandir Singh and Gurunam Singh has been a learning experience and sparked new inspiration and direction in Don’s life and musical career. For booking, teaching, producing, recording or more information, please visit the Contact page.